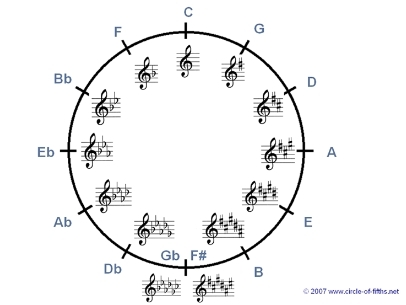 Western music has its roots in the harmonics discovered by Pythagoras – himself a keen musician – over 2000 years ago. Pythagoras noticed that certain string ratios would produce sounds that were in harmony with each other. The simplest example is illustrated above with an electric guitar. When a string is played, and then that same string pressed half-way along its length (in the guitar’s case the 12th fret), then we get the same note – this is a whole octave. 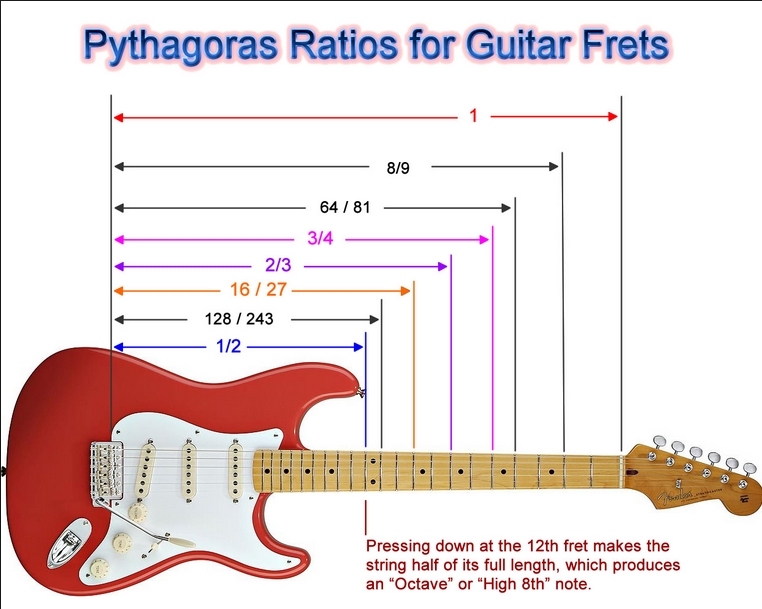 If you were to then half the distance again you would get another octave (which explains why guitar frets get smaller and smaller near the base of the instrument – the frets mark ratios relative to the whole string). The ratio 1: 1/2 shows the ratio of an octave. A full length string: half length string. We can multiply both sides by 2 to remove the fraction to get, 2: 1. This is the octave ratio. All the other harmonies that are the basis of Western music can also be understood through similar ratios. The chord sequence E, A, B – which is the standard progression for blues and modern music comprises of the base note (in this case E), along with the perfect fourth (A) and the major fifth (B) of the base note. Looking at the guitar fret we can see that the perfect fourth (A), which occurs on the fifth fret, has the ratio 1: 3/4. That is 1 whole string: 3/4 of the whole string. We can simplify this to get 4:3. The major fifth (B) which occurs on the seventh fret has the ratio 1: 2/3 which simplifies to 3:2. The other most likely note used in the key of E would then also be either G (the minor third) which has a ratio of 6:5, or G sharp (the major third) which has a ratio of 5:4). 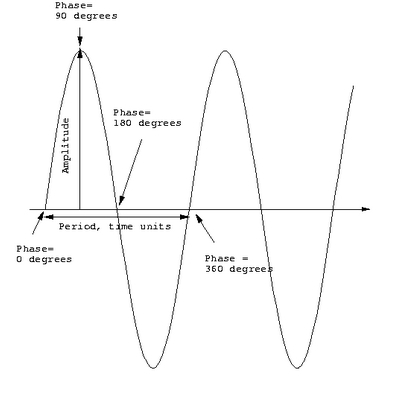 There are lots of other areas to explore when looking at the relationship between maths and music – one of which is looking at how we can model the wave frequencies of notes using modified sine/cosine curves. The IB have included a piece of coursework on this as an example for the new exploration topics. Synesthesia – Do Your Numbers Have Colour? What happens when 2 senses get cross-wired in the brain. Wau: The Most Amazing Number in the World? A great video by Vi Hart – see if you can spot the twist!